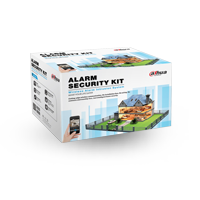 Alarms are an important component in keeping your house and premises safe. 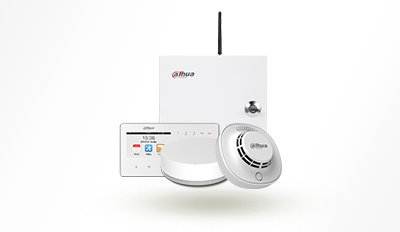 Dahua offers both wireless and wired alarm systems catered to user needs for every possible scenario. 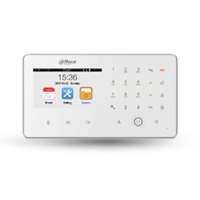 Wireless alarm products offer a complete solution via mobile app (DMSS), hubs, panels, detectors and accessories such as PIR detectors, door/window contacts, smoke detectors, flood detectors, remote fobs, sirens, as well as wireless repeaters, which guarantee the security of your home. 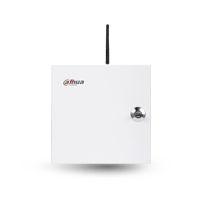 Wired alarm products consist of controllers and detectors, which can be widely used in small and medium commercial buildings, stores, villas, houses, and flats/apartment blocks. 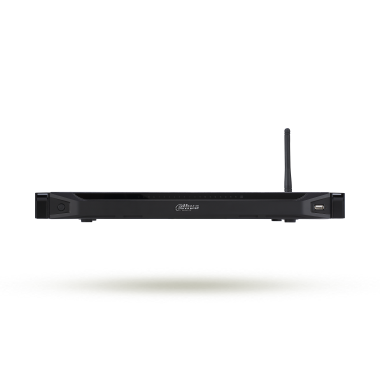 Additionally, field surveillance unit products are now available, which are usually used in industrial applications such as power/gas station and IT infrastructure.